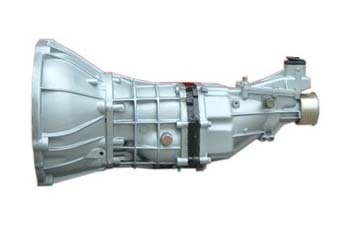 Gearboxes International Ltd (GBI) is the importer and distributor of gearboxes and components, and also have a full gearbox reconditioning service based in Auckland. The company carries the widest range of reconditioned units in the country and/or can repair a unit at a very reasonable price. The sourcing of parts from reputable overseas companies has been cost effective as many gears if bought from the initial manufacture are so expensive would make repair work impossible.